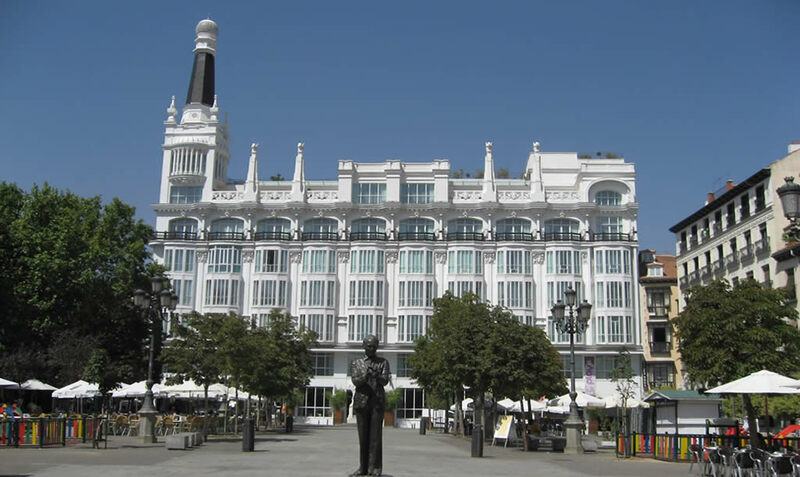 Prado Hostal enjoys a privileged location in Plaza de Santa Ana. 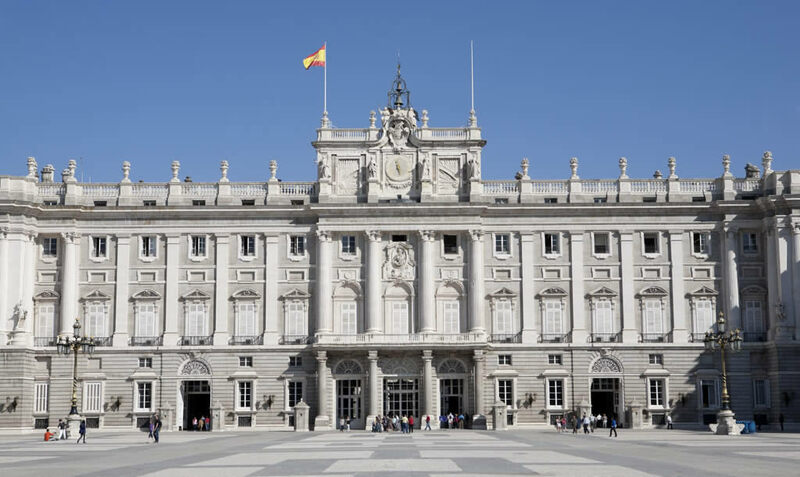 By walking from the heart of the city you can visited medieval streets area and down ground bulevards. 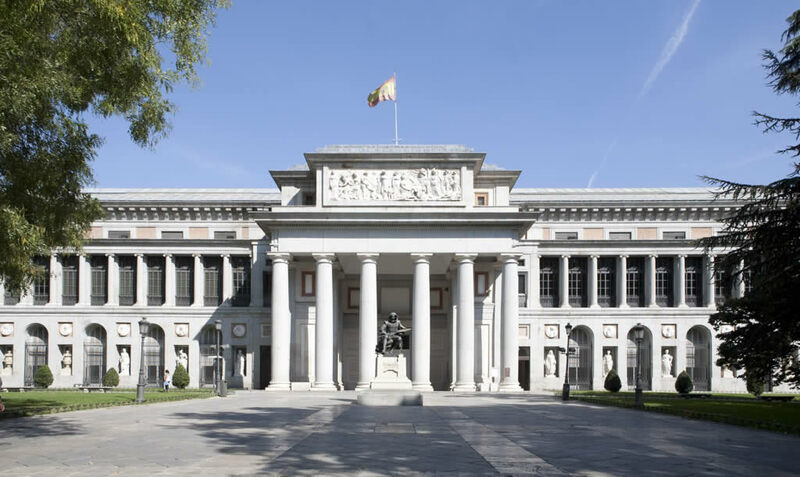 Located a few meters from Puerta del Sol, midway between the Royal Palace and the Art Triangle, consisting of the Museums Prado, Reina Sofia and Thyssen, among these three form the largest collection of paintings in Europe. 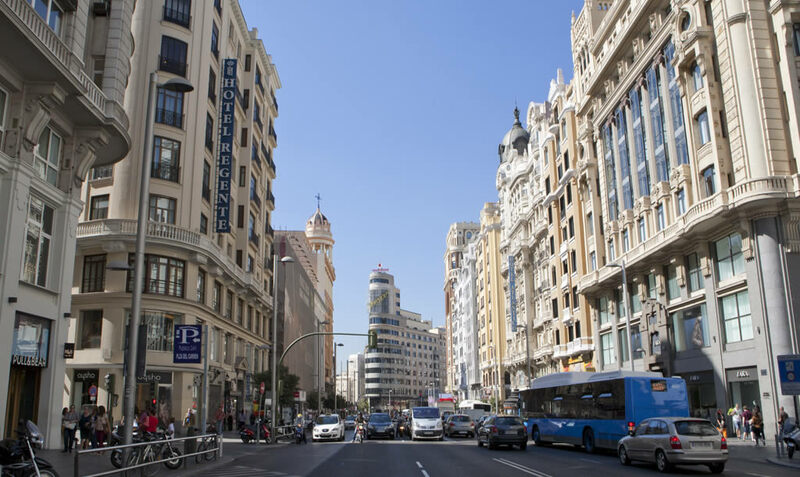 Next to the hostal there is the axis Preciados – Gran Via shopping area of the capital per excellence.